Purchasing your first home is an exciting experience. It is the accumulative of years of hard work, effort, determination, and a lot of hope. It is, however, also a very stressful experience. One way to reduce this stress is by ensuring you are realistic, prepared, and educated on what is going on. 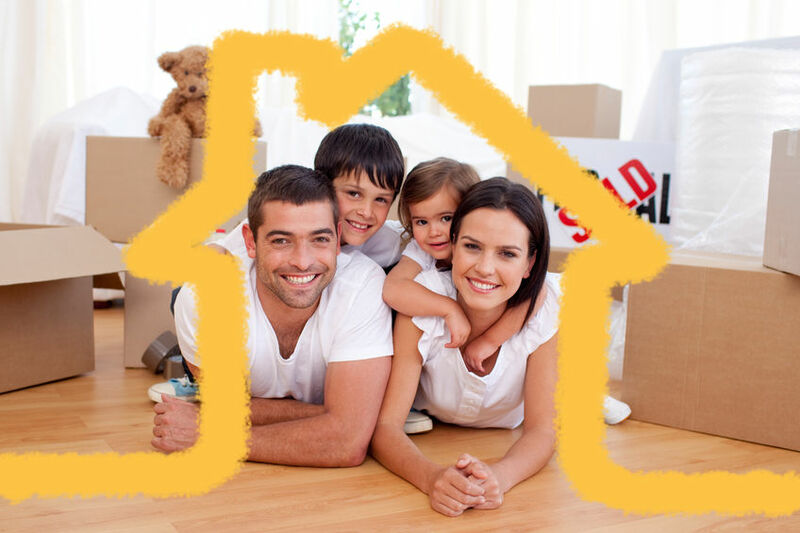 Today we will talk about how these ways can help you to survive the process of getting a home mortgage. The very first expectation most people need to adjust is the idea that a preapproval guarantees you will be approved for the mortgage. While most people who can achieve a preapproval do end up getting the mortgage they are hoping for, it does not always happen this way. This is because additional paperwork and proof of income is necessary. The final numbers may vary from what was listed on your preapproval. You should also be realistic on how long the mortgage process may take. This timeframe can vary widely, from three or four months to eight or nine months. Some of this depends on the mortgage company and real estate agencies you are working with. Some of it also depends on you and how prepared you are ahead of time. Being properly prepared for the application and approval process can vastly help lower your stress levels – not to mention make the process go a whole lot faster. When you decide you are ready to apply for a home mortgage, make sure you gather up the following documents. The easiest way to reduce stress and survive the process of getting a home mortgage is to stay educated on the process. Reading this article is a great start, but don’t stop here! Read any information you can on the mortgage process, including current trends. It is good to start becoming educated before every applying, because knowing when interest rates for mortgages are at their lowest means you can jump on the process at the most financially appropriate time. With incredibly high interest rates on the current market, any drop can help to save significant money down the road. During the process you should communicate consistently with your real estate agent or mortgage broker. This will keep you informed on where you are at on the process, let you know if anything else is necessary on your own behalf, and help to speed along the process. We are not, of course, telling you to bombard your agent. During the process you should be speaking with them once a week minimum, however. This entry was posted in Blog and tagged home mortgage by Scott Li. Bookmark the permalink.